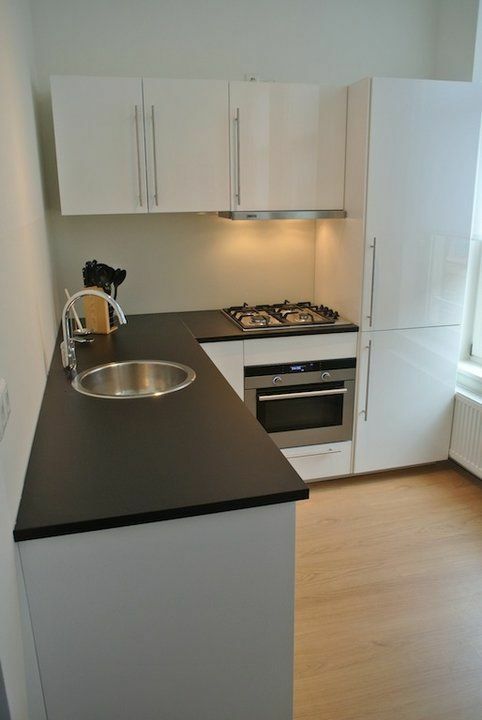 In the popular Zeeheldenkwartier we have a fully furnished, renovated apartment for rent! The lively Prins Hendrikstraat around the corner with its restaurants and shops! Tram line 3 and 17 around the corner, city centre within walking distance! 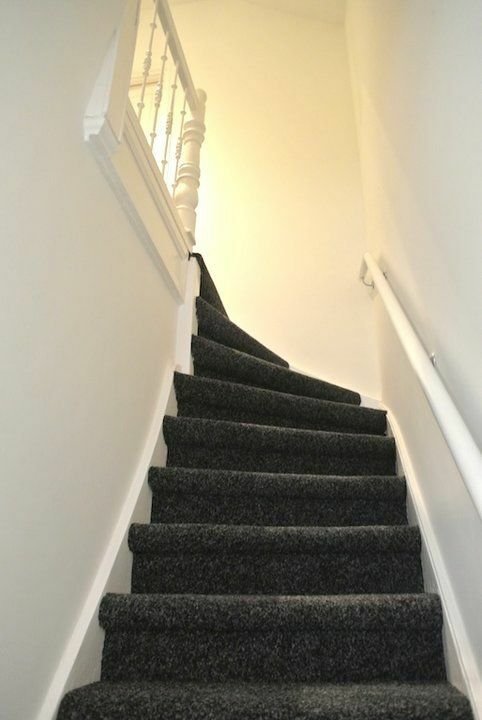 Apartments are newly refurbished and the furniture is new! 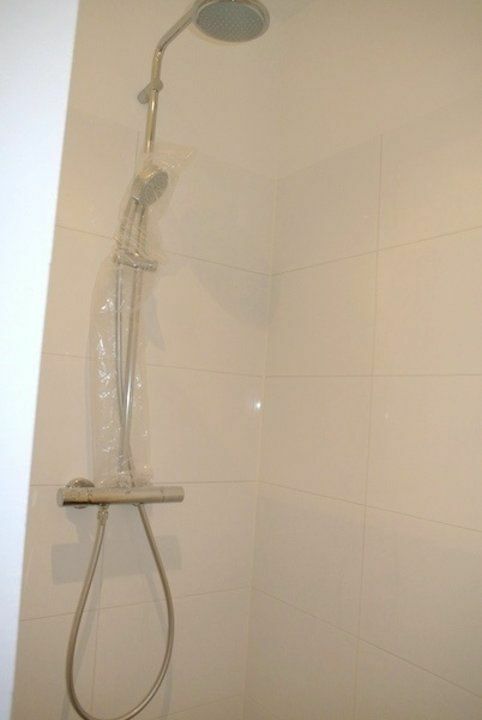 Layout: Entrance into hallway; two bedrooms at the back; spacious balcony; neat bathroom with sink and shower, separate toilet and laundry room! Spacious and bright living / dining room; open kitchen with all amenities! Price is € 1395,00 including utilities, internet and tv based on a one-year contract, shorter stay is possible but at a higher rent!